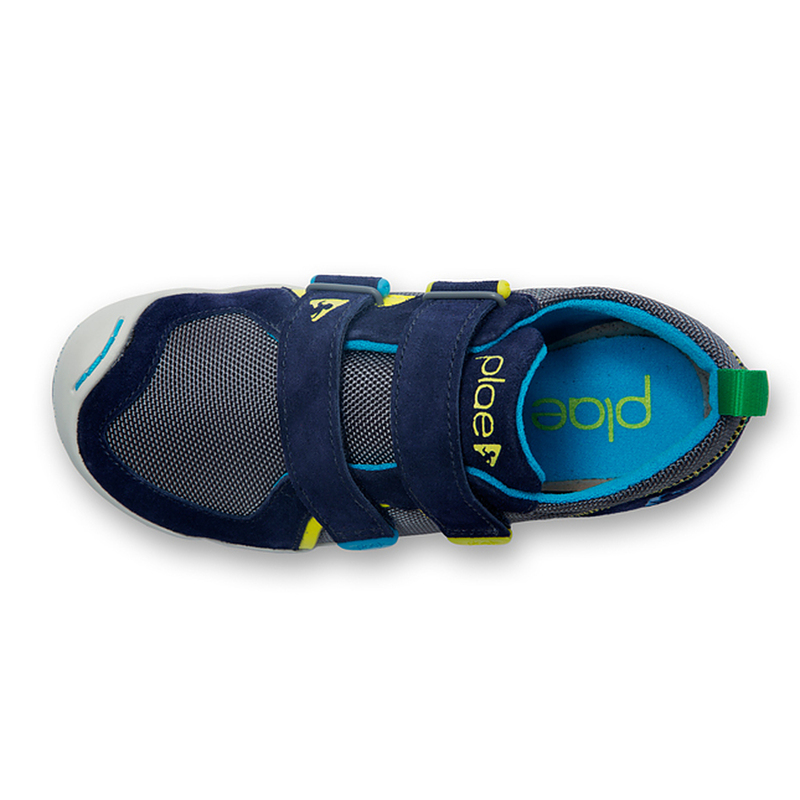 Size and Style Select Size and Style US 11 - Last One! US 8.5 - 2 in Stock US 10 - Last One! US 7 - 2 in Stock US 2 youth - Last One! US 3 youth - Last One! US 7.5 - 2 in Stock US 6.5 - Last One! Unfortunately there is only 98 of Ty Navy Steel US US 8 to 3 youth left in stock. Currency Converter ($84.95) Convert USD EUR GBP NZD Loading Sorry, there was a probem with the currency conversion. Please try again. 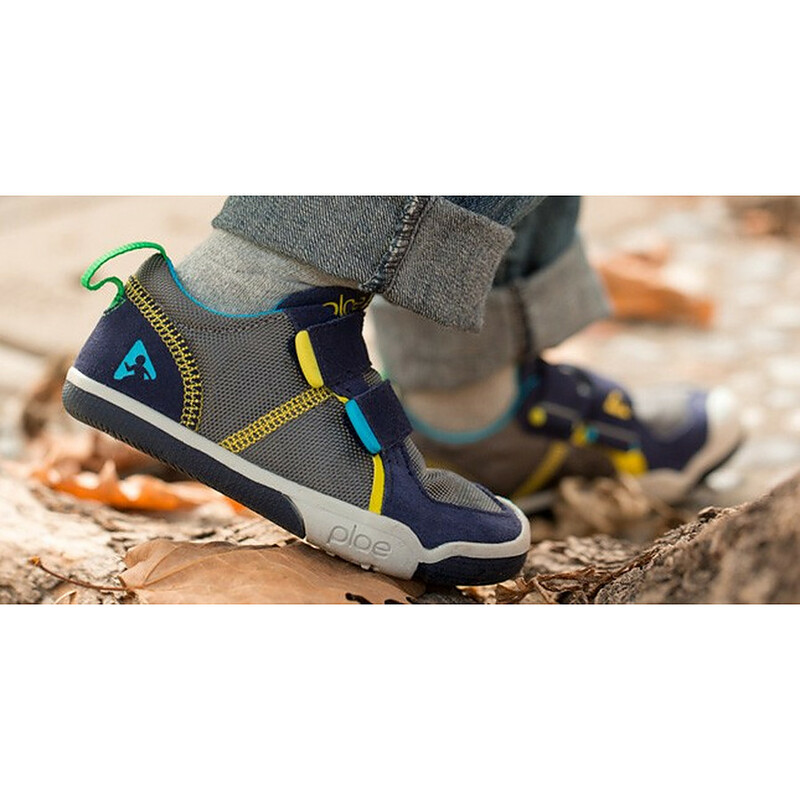 2019-05-20 Shoes of Seddon In stock! Order now! 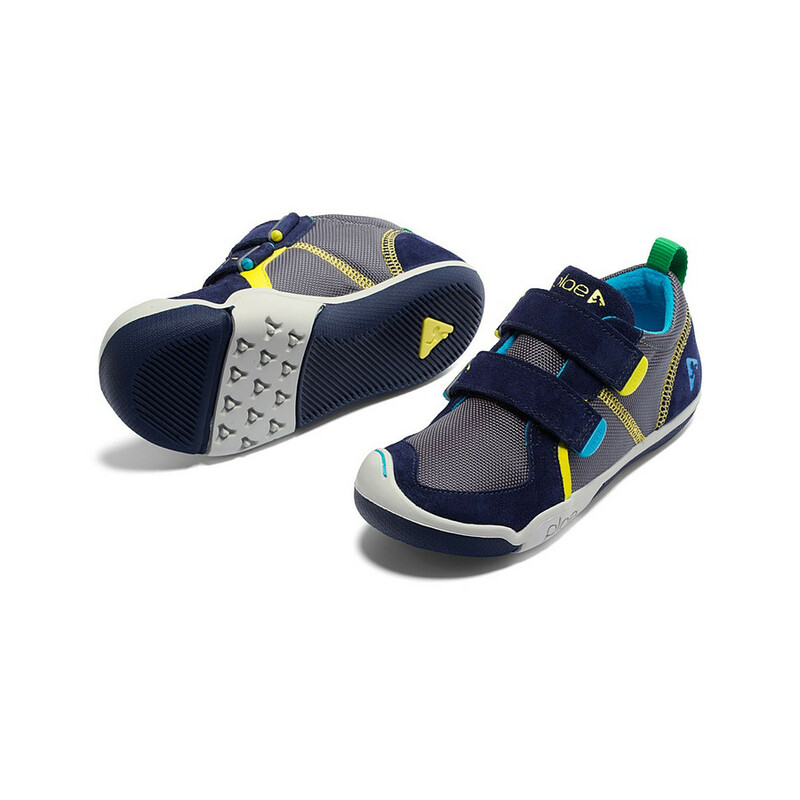 For the super active kid who doesn't want to compromise on style. 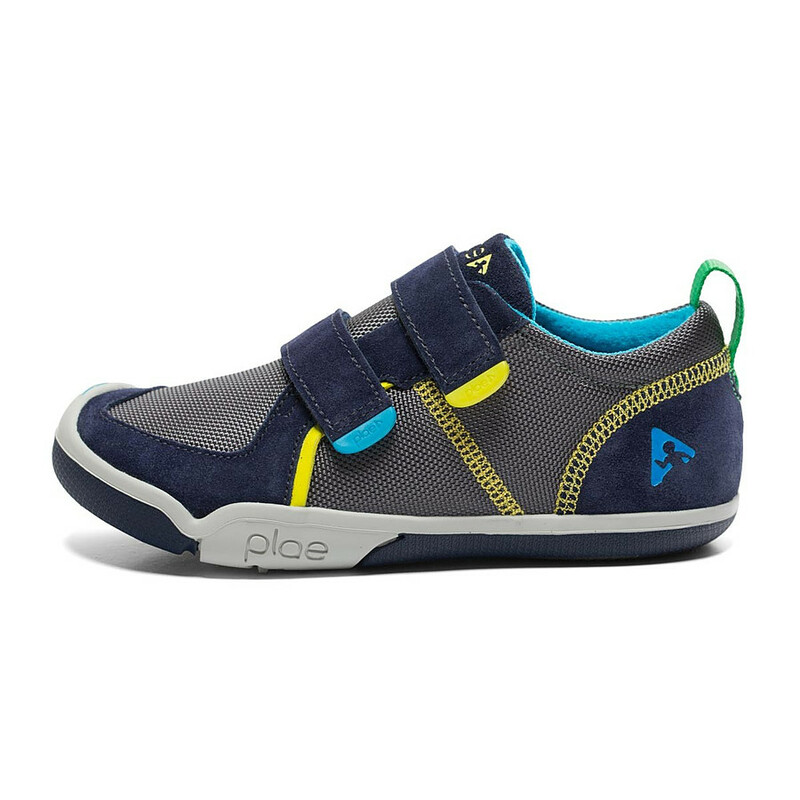 Made from ballistic water resistant nylon for running, jumping, footy and skipping through dewy grass, puddles and soggy sand-pits! US SIZES: Approx foot length shown in brackets. NOTE: sizes 6 and 7 have one strap, not two.